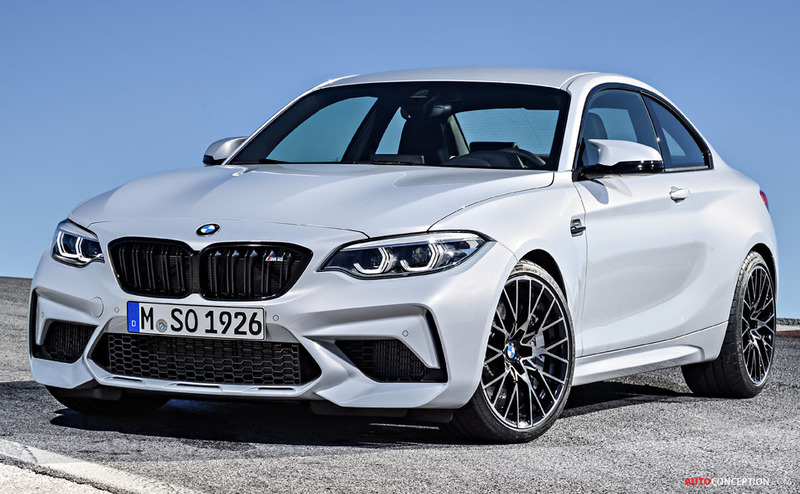 BMW has today revealed the new M2 Competition – a more sports-orientated version of the standard M2. 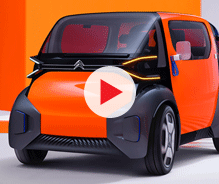 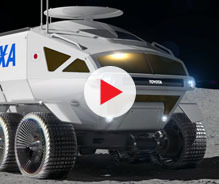 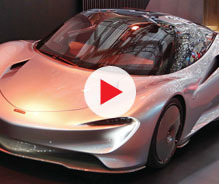 A new powerplant also generates a substantial jump in power compared to the previous engine, while changes to the steering, braking system, exhaust and suspension are all wrapped in a revised exterior design that has been reworked for “aerodynamic efficiency”. 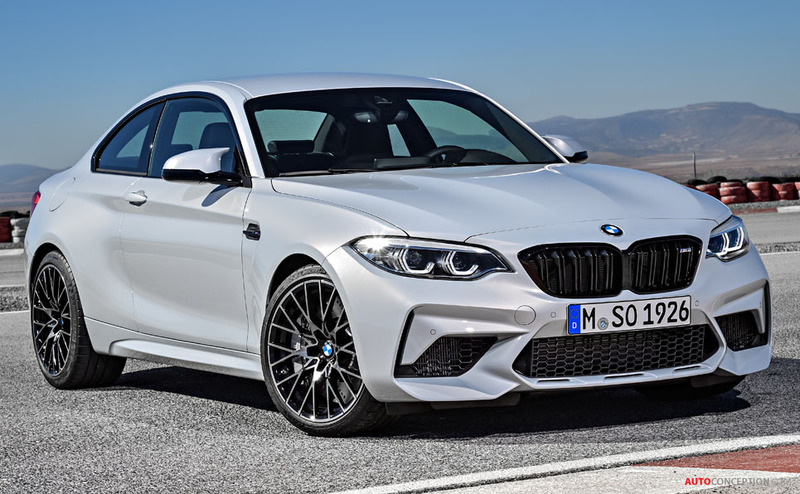 With a 3.0 litre twin-turbocharged six-cylinder engine – based on the same power unit from the M3/M4 – BMW claims the M2 Competition manages zero to 62 mph in just 4.2 seconds before reaching a top speed of 155 mph. 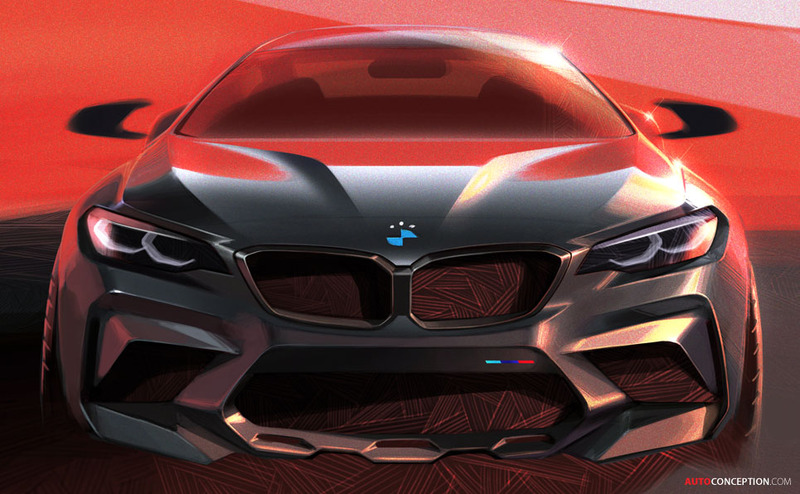 Combined with a six-speed manual gearbox, the engine also delivers 404 bhp and a peak torque of 405 lb-ft, which is 40 bhp and 62 lb-ft more than the original M2. 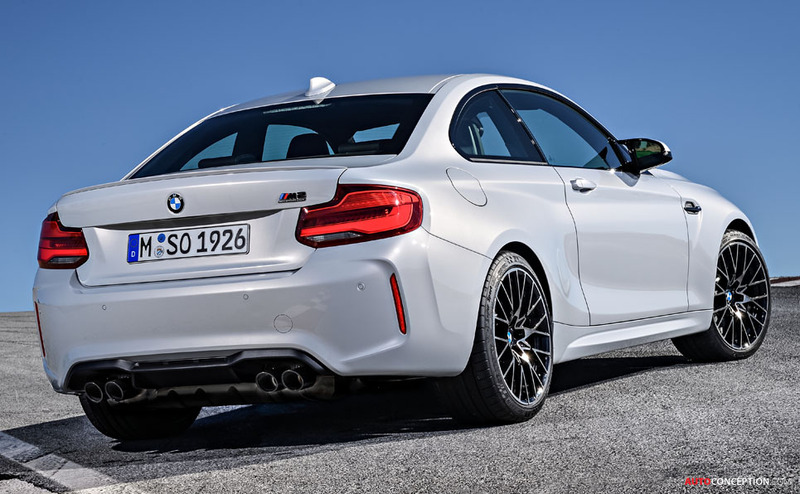 In addition to the new engine, the M2 Competition features a completely new exhaust system that incorporates a dual-branch design with a total of four tailpipes. 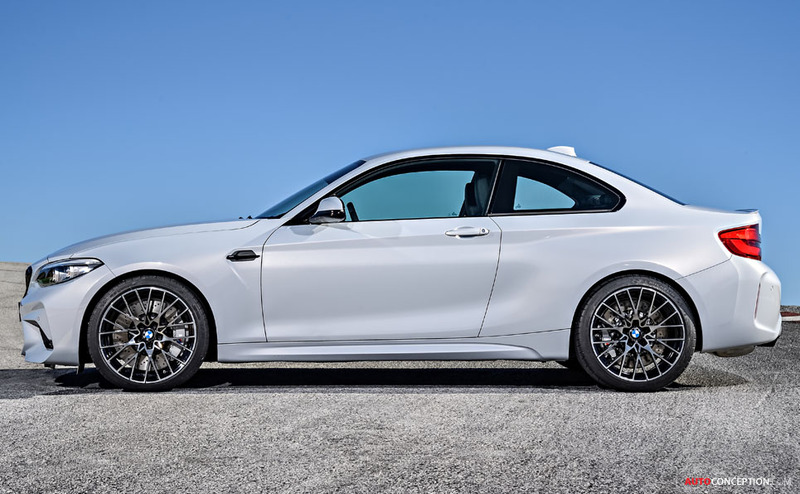 Other visual differences that set the Competition model apart from the standard M2 include a new front skirt with modified air intake, as well as an enlarged BMW kidney grille that is painted black, as are the side gills on the front wings. 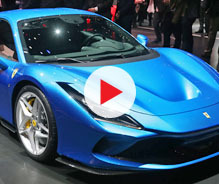 Also new are the standard Y-spoke 19-inch forged alloy wheels, while the race-inspired design of the new double-arm door mirrors are claimed to improve the car’s aerodynamics. 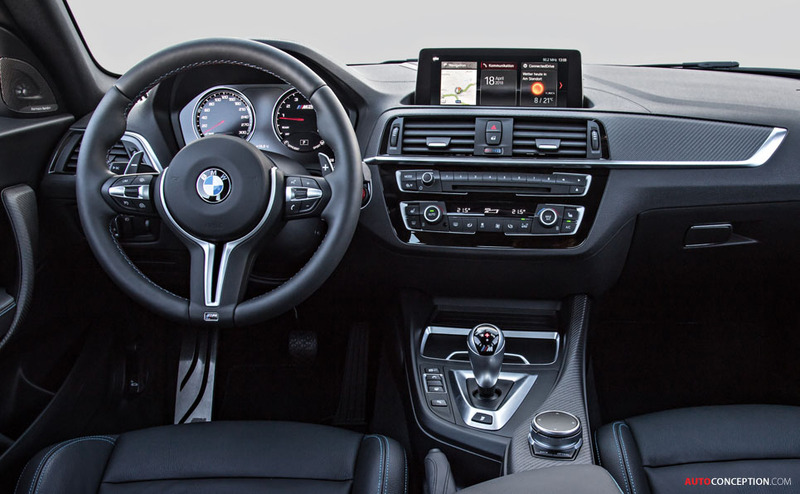 On the inside, the black perforated leather upholstery is available with either blue or orange highlights, while the standard sports seats are also available with black leather upholstery, featuring contrasting stitching in blue or orange.